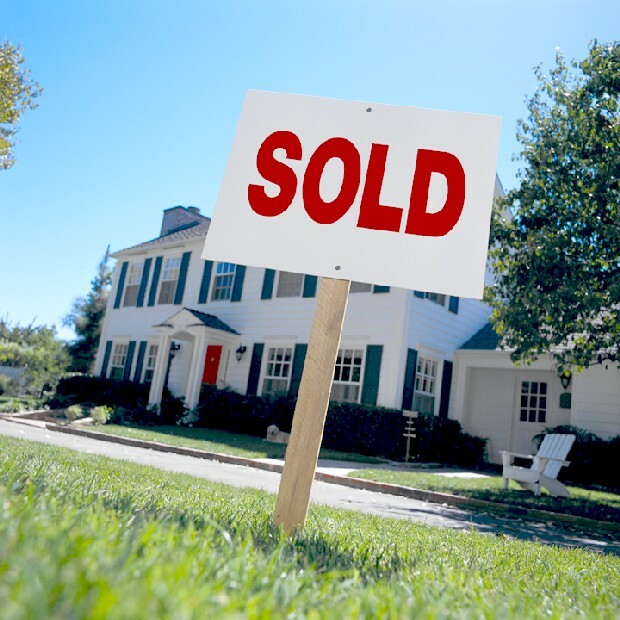 Sell Your House Fast In Charlotte NC. We buy houses in Charlotte NC. Let us make a fair all-cash offer on your house. We Buy Houses Anywhere In Charlotte NC. Check Out How Our Process Works. We’re Ready To Give You A Fair Offer For Your House. Stop the frustration of your unwanted property. Let us buy your Charlotte NC house now, regardless of condition.